Congratulations to Kurman clients including Restaurant Michael, Act One Café, Fleming’s Prime Steakhouse and Wine Bar, Guanajuato, Doctors for Visual Freedom, Karma and Chicago French Market for features in Chicago media outlets. Pioneer Press columnist Lee Litas, visited Restaurant Michael (64 Green Bay Rd., Winnetka; 847-441-3100) to taste Chef/Owner Michael Lachowicz’s French cuisine. Litas’ piece focuses on her experience at the restaurant. 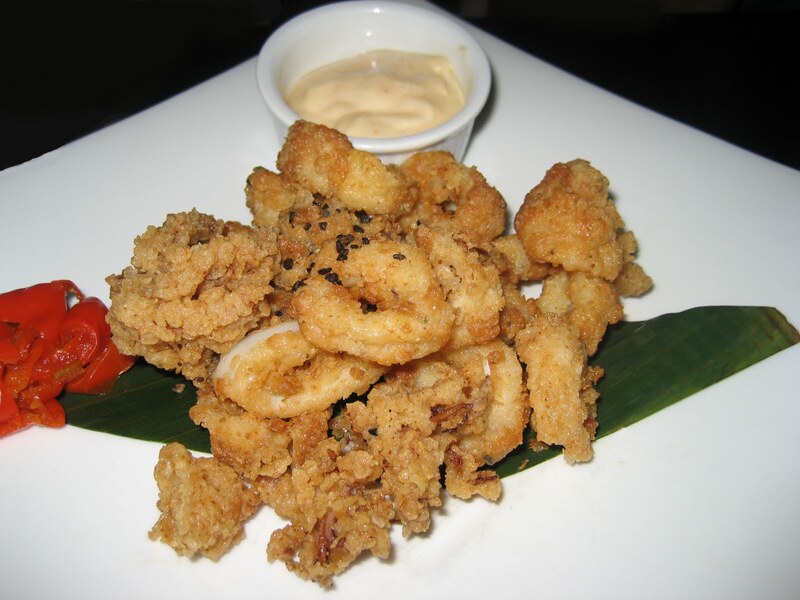 Litas says, “The tone is streamlined and focused on the modern palate with an eye toward food allergies and waistlines.” Litas raves about the different choices Restaurant Michael has for its customers. Read what else was said about Restaurant Michael. 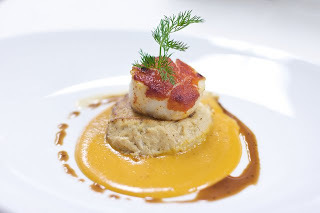 Follow Restaurant Michael on Twitter at @RestoMichael or find them on Facebook. Read what Kate Schmidt likes about Act One Café. For more information about Act One Café, visit www.actonecafe.com. Follow Kate Schmidt or Act One Café on Twitter. Read other deals included in the 5 for 6 ‘til 7. 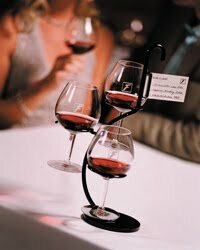 Find Fleming’s Prime Steakhouse and Wine Bar Chicago on Facebook. Read more of Jacky Runice’s Chicago cheap eats. Follow Jacky on Twitter. 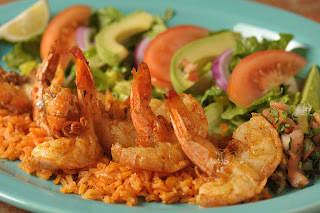 Make It Better magazine restaurant reviewer Julie Chernoff had the opportunity to visit North Shore restaurants, Karma and Guanajuato. Read Julie Chernoff’s Karma and Guanajuato reviews. Follow Make It Better on Twitter. Follow Karma on Twitter. Chicago French Market (131 N. Clinton St., Chicago; 312-575-0306) frequently hosts events for its customers. Recent events include a Frietkoten’s Belgian Beer and Fry Tasting and a cooking demonstration by Chef Rocky Barnette of the non-profit organization Food & Water Watch. Chicago French Market also moved vendors such as Produce Express, Les Fleurs and Pop This! outside to have an outdoor market for the day. Take a look at what the media said about the day Chicago French Market brought select vendors outside for an outdoor market. 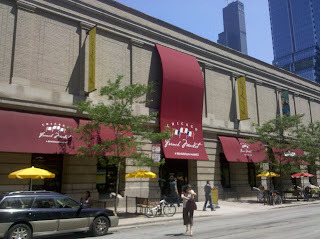 For more event information about Chicago French Market, visit www.frenchmarketchicago.com. Follow Chicago French Market on Twitter at @ChiFrenchMarket or find them on Facebook. University of Chicago writer, Brooke E. O'Neill, blogs about alum Dr. Mark Golden’s Doctors for Visual Freedom Laser Center (2010 S. Arlington Heights Rd., Arlington Heights; 847-621-0633) and Golden Eye Consultants (5201 N. Harlem Ave., Chicago; 773-774-2102). The program offers a $1,000 discount for each eye on their best Lasik procedure to the “American Heroes” who make our lives better and safer. “Dr. Mark Golden has found a new way to honor everyday heroes like police, firefighters, paramedics, military personnel, and teachers: discounted Lasik. To make the service affordable Golden's Doctors for Visual Freedom Laser Center is currently offering $1,000 off per eye,” says O’Neill of the University of Chicago Magazine blog. Read more details about Doctors for Visual Freedom in the University of Chicago Magazine blog post. For more information, visit www.doctorsforvisualfreedom.com. Find Doctors for Visual Freedom on Facebook or follow Dr. Mark Golden on Twitter.